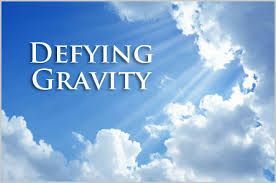 Defying Gravity from the Wiz. 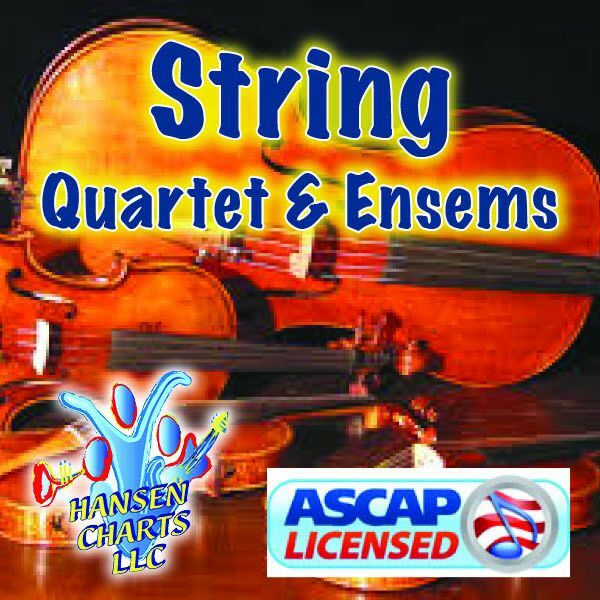 These are custom arranged string parts for a string quartet to be used with the vocal version. A convenience copy of the piano vocal is also included, as are all the separate string parts and a string score. This arrangement is in the key of Db. This arrangement is for an advanced string quartet.